Congratulations to the following OPTA Members for their stellar shooting performances in Ontario! 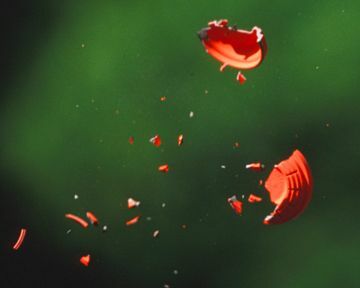 The Ontario target requirements must include the 400 Ontario Provincial Championship targets. 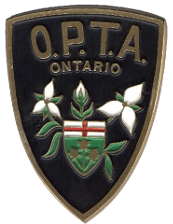 The Ontario targets must be registered from at least two (2) Ontario clubs. League targets will not be considered for target and average requirements.